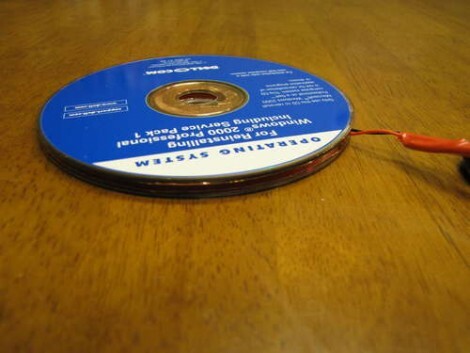 Forget hacking an easy button, grab a couple of those outdated CD-Rs and build your own switch for that next project. 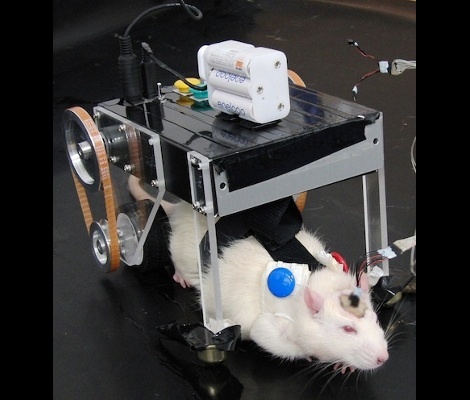 This was developed with handicapped accessibility in mind; assembled easily with common products and it’s fairly robust. In fact, our junk box has everything you need except the adhesive backed copper foil. Combine two old CD’s, covered in copper on facing sides, separated by two strips of Velcro to separate the conductors. When pressure is applied, one CD flexes to make contact with the other and complete the circuit. So easy, yet we never thought of it. We’ll add it to our list of homebrew input devices. What a beautiful image of NES cartridges showing their private parts. These are the raw materials for the Munchausen Flash Cartridge project. 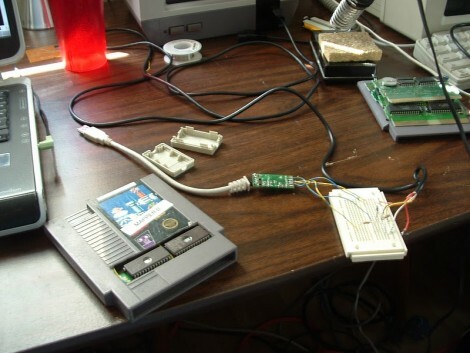 A combination of a modified game cartridge and special USB cable makes it possible to program NES cartridges while inside an unmodified console. The cartridge has an added flash chip that is running a bootloader. By connecting a USB-to-NES cable to the second controller port a game image (or custom code image) can be flashed to one of the three game slots on the writable cartridge. The bootloader provides a menu at power-up to select between the three stored images, or can go straight to the previously selected image by holding down A when the console is turned on. There’s even a recovery routine in case of problems. Check out the demo after the break. One thing we find interesting from the forum thread is a mention that it is technically possible to run code on the NES directly from the PC. That would sure make it easy to perform live chiptunes on NES. [Luke Geissbuhler] wanted to send something into space, a fun project his kids could get in on too. Instead of sending up a suite of electronic components they went with consumer electronics. The key element, an HD camera to record the event, is protected by a styrofoam shell and soft foam padding. To help ensure that the device was recovered an iPhone also made the trip, running a GPS tracking program that continuously updated the package’s location. To combat the ill-effects of severe cold some chemical hand warming packs also joined the flight. As you can see after the break, it was a success. The camera documented an incredible ride, with a balloon rupture at 19 miles above the earth (that must be a calculated height as there’s no altimeter in the package). The pod came down gently thanks to a parachute and was recovered just 30 miles from where it launched. Here’s a build log for a nice beach winch for your next trip out to go beachwinching. Beachwinching is when you use a fast winch on shore to pull you in, allowing you to wakeboard, wakeskate, or water skii without the need of waves or a boat or jet ski to pull you along. While there’s nothing amazingly groundbreaking here, we do love a nicely documented build log. We think a remote way to initialize the pull would be nice too. That, dear readers, is the smell of a new Hackspace opening up in Davenport Iowa. It is also the lovely scent of burning plastic. Because how do you celebrate a new Hackerspace? By casting bronze coins of course! 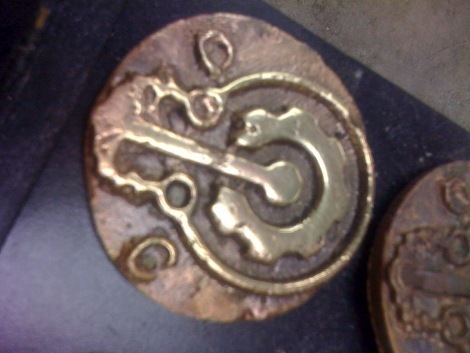 Begin by having a MakerBot extrude plastic coins, then compact the plastic coin in sand to produce a mold. Heat up your bronze in a trashcan furnace and pour it into the mold. The plastic melts away and you’re left with a bronze coin.